Etna Rent offers Travel Agencies a trustworthy and high quality car rental service. 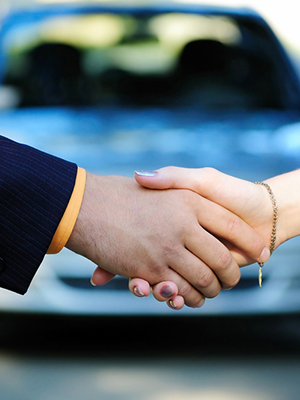 Choosing our vast experience in the car rental industry will add value to your role as travel specialists. We offer all Agencies commission, clear and transparent prices, and a large range of vehicles from which you can choose the most suitable for your clients’ holidays. No matter what your clients’ requirements are for car rental, Etna Rent is always here, and can provide you with the most suitable vehicles for all your needs!